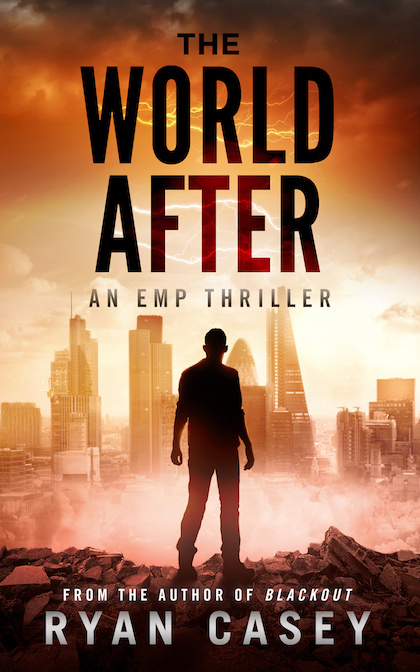 Six months have passed since an EMP strike devastated the world’s infrastructure. Scott Harvard is a survivor of that blast. He is alone, with just a young child and a dog for company, and has sworn to protect them both at any cost. 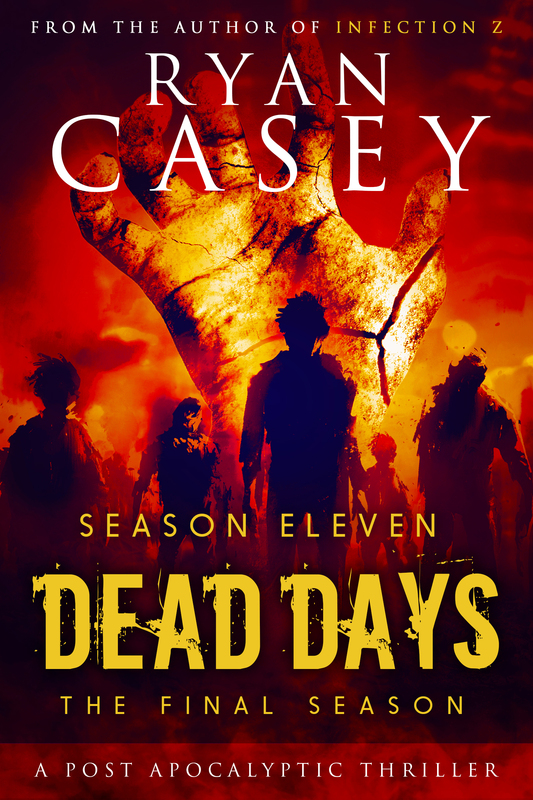 When Scott learns of a rumoured military base one hundred miles away, he sees a potentially life-changing journey ahead of him. But no journey is without its challenges. A terrifying group with their own horrifying vision of the country’s future are after him–and they want to take the young girl away from him. 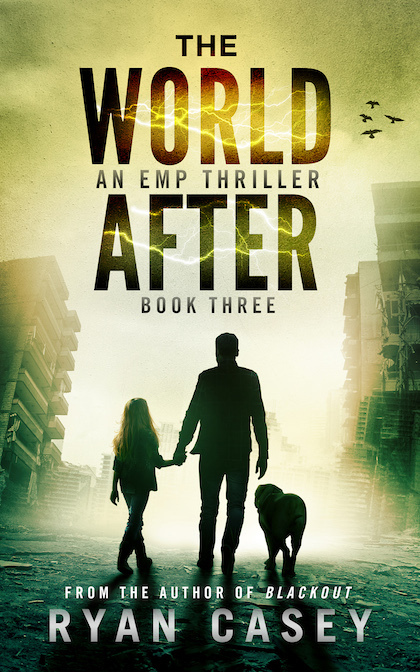 The World After: Book Three is the third book in a new post apocalyptic trilogy by Ryan Casey, author of Dead Days and Infection Z. 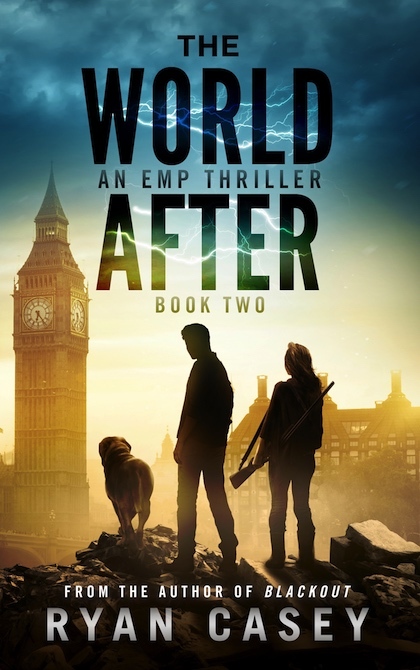 It is sure to delight fans of the author’s trademark complex characters, rapid pacing, and unexpected twists and turns.